This book has been used for 30 years, updated periodically as needed. More than 20,000 students have successfully learned ocean navigation from these materials and gone on to cross oceans or circumnavigate the globe. 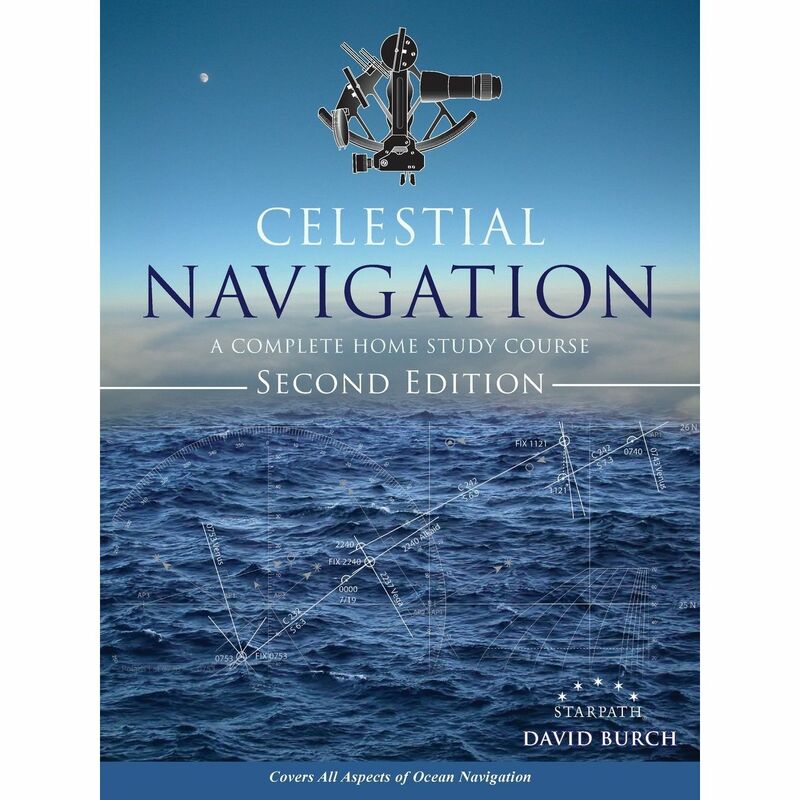 This book covers how to find position at sea from timed sextant sights of the sun, moon, stars, and planets plus other routine and special procedures of safe, efficient offshore navigation. No previous navigation experience is required. The only math involved is arithmetic (adding and subtracting angles and times). This is a practical, how-to-do-it book, which also includes clear explanations of how it works and how to do it well. 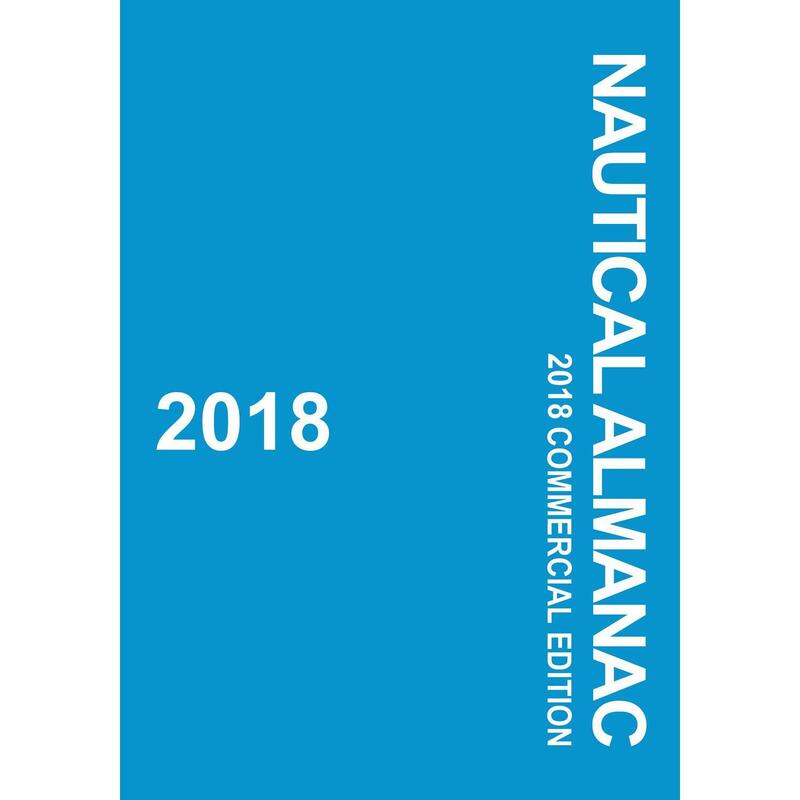 Plus this book includes other crucial factors of ocean navigation besides just finding out where you are from the stars, such as logbook procedures, dead reckoning, error analysis, route planning, and more. 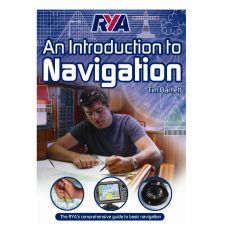 At the end of this book, you will be ready for ocean navigation. The book includes: text, practice problems, tables selections, detailed glossary, and full solutions. We are pleased to say that after ten more years of using this text we do not find reason to change the basic approach and methods of the teaching. We still use most of the same examples, which are now quite old, but that is the beauty of celestial navigation. It has not changed, so we do not benefit in any way from making all new examples, which would bring with them more chance of error in a book of many numbers. We have, however, notably improved and expanded the book. Each section has been updated and reformatted for a clearer presentation, often in response to student questions over the years. New graphics have been added and older ones all updated. 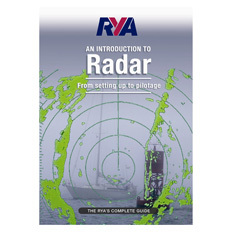 There is much new content in the text, especially in the In-Depth chapter, including more detailed discussion of the sailings and more background on the principles. New sections were added on general ocean navigation and optimizing the fixes. We have also updated the electronic navigation section, as most ocean navigators will also be using other tools besides celestial.